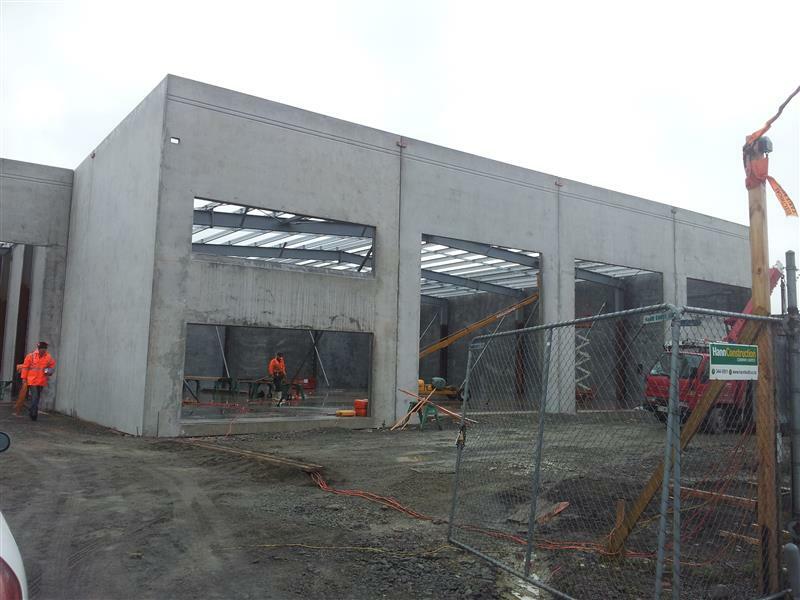 This new warehouse and office development was one of the first new commercial buildings constructed in the area, post-earthquake. 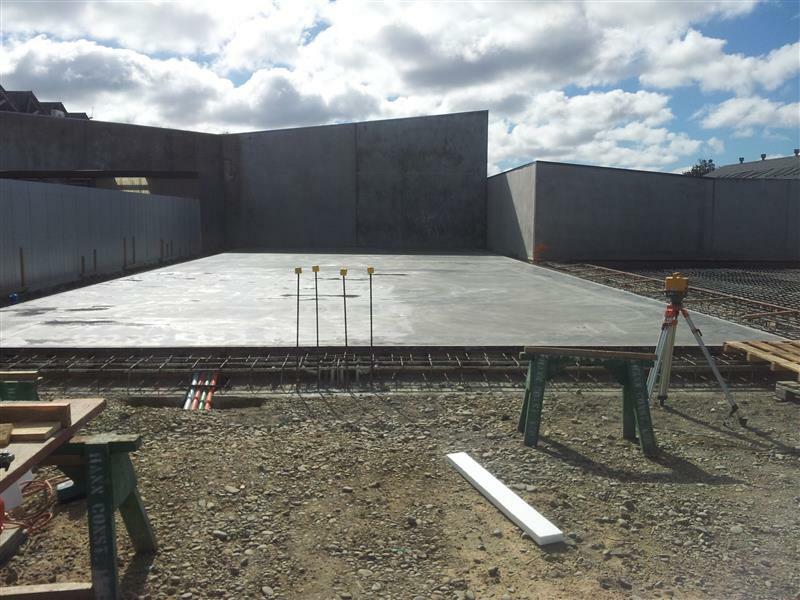 As the Engineers tested ways to meet the new building standards, the resulting design included a substantial gravel raft basecourse and thick concrete raft foundation with double layers of mesh. 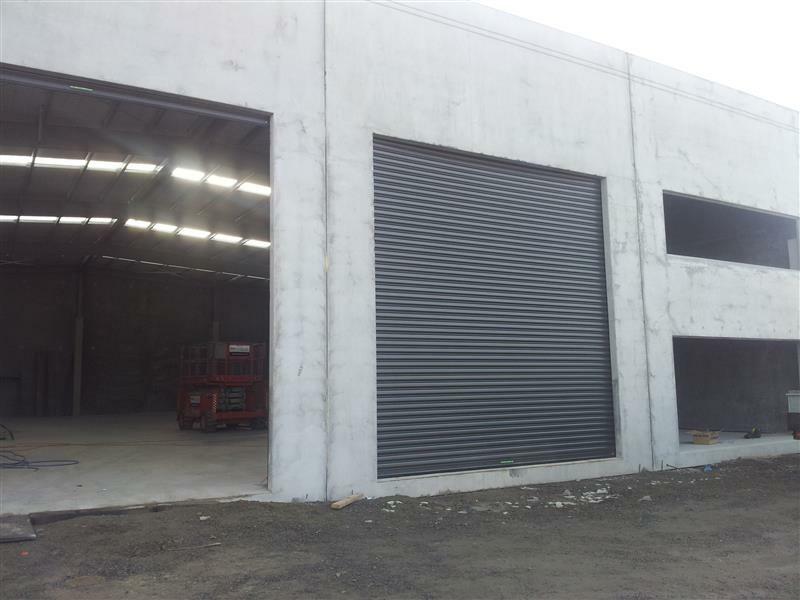 We were involved early in the design phase allowing us to offer ideas for efficiencies and practical solutions for any issues identified. 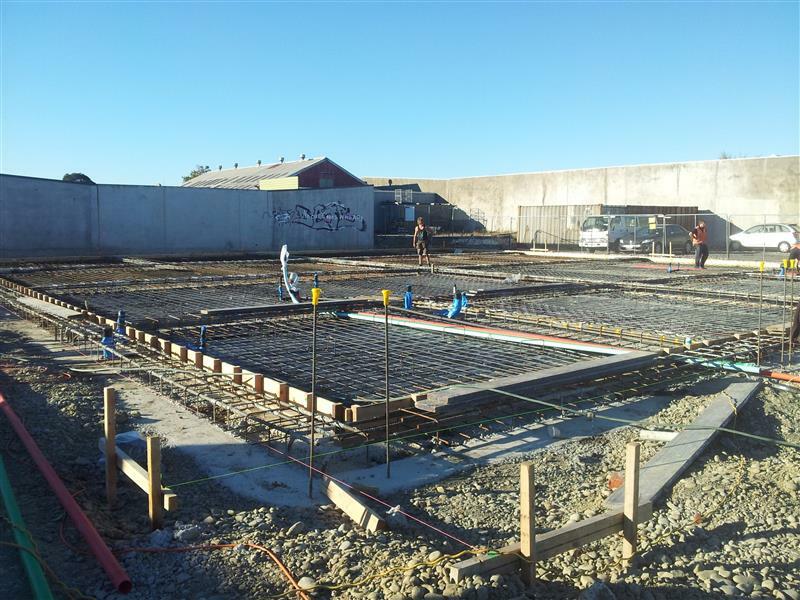 This then led to a smooth and well-organised project. 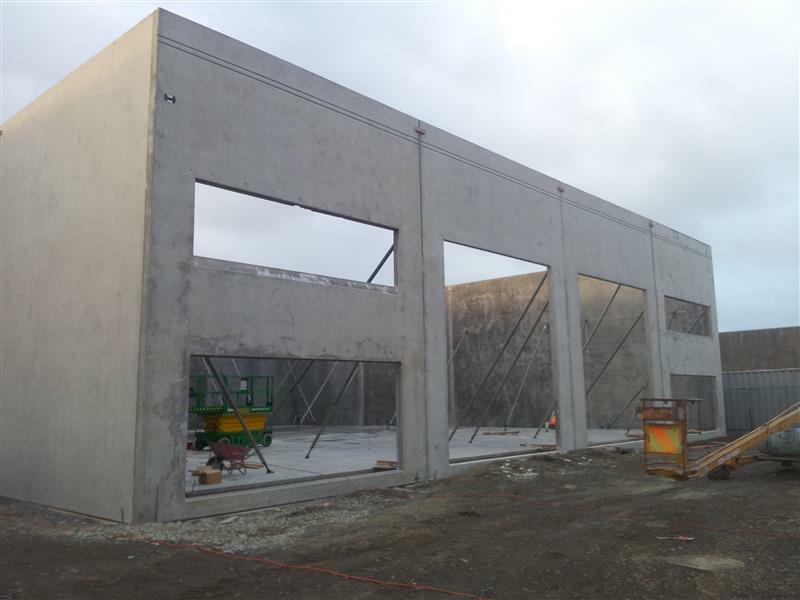 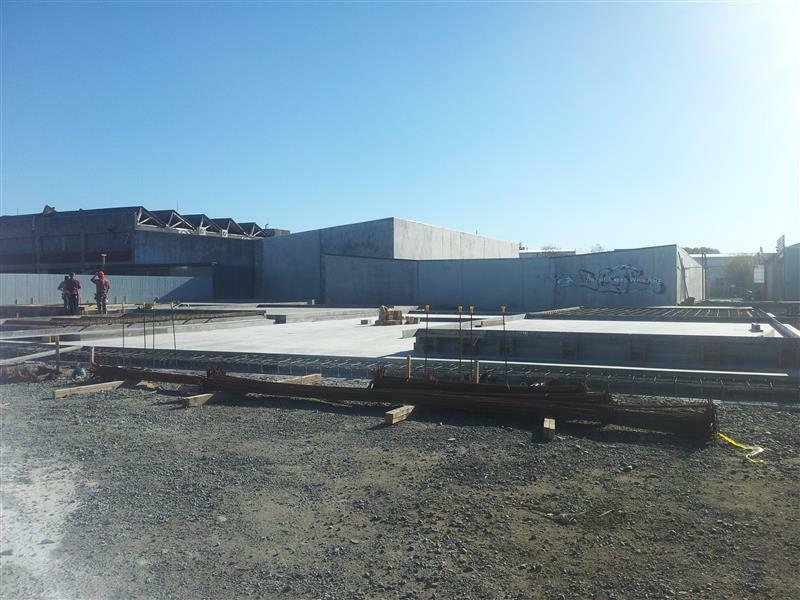 The concrete tilt panel building was cast on-site and every aspect of the construction was undertaken by Hann Construction. 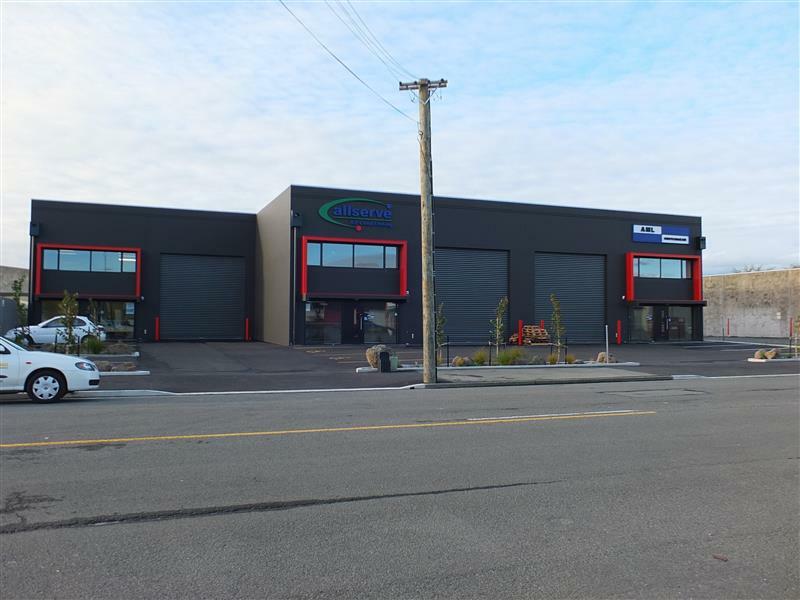 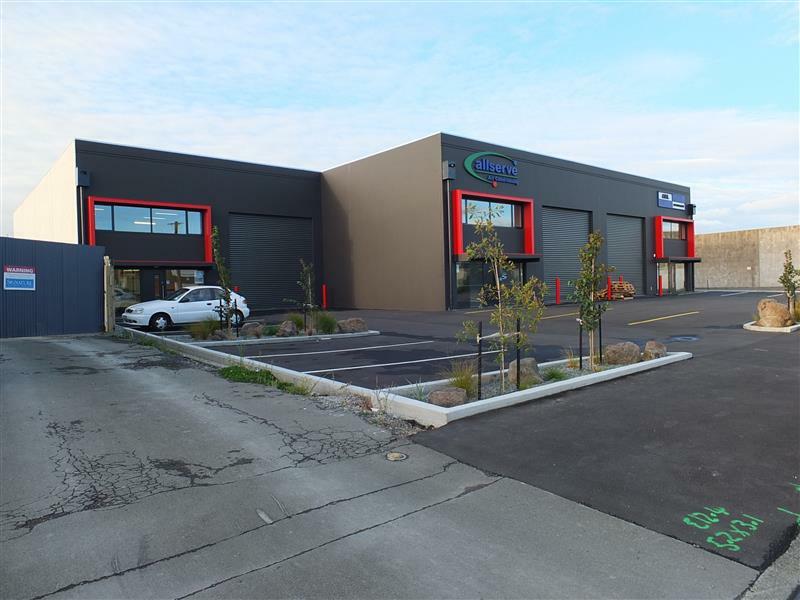 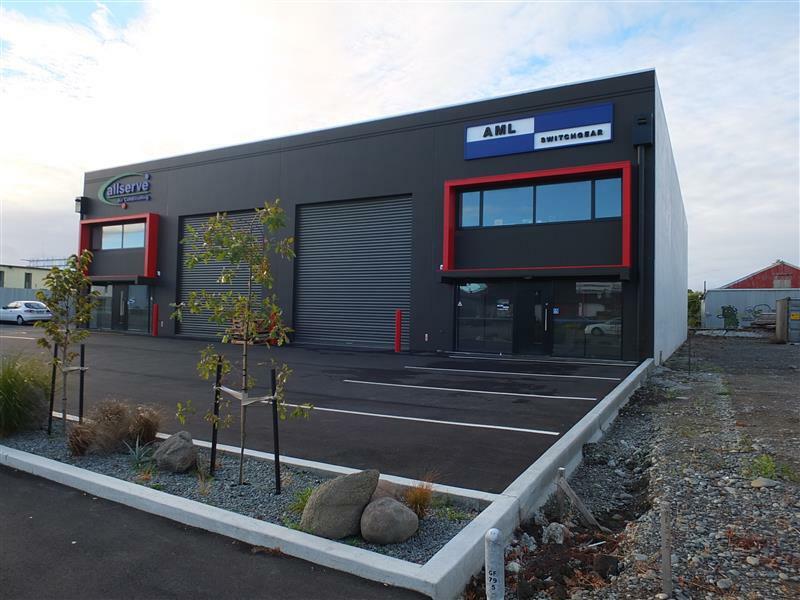 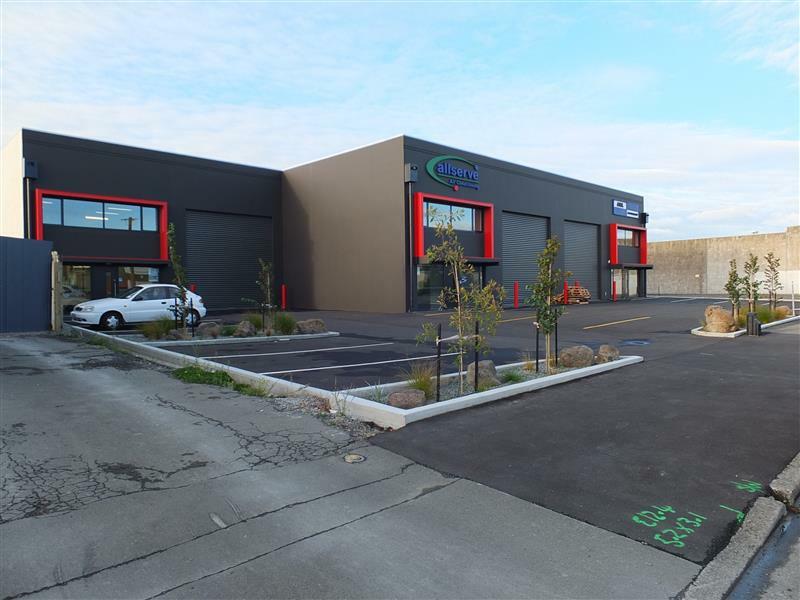 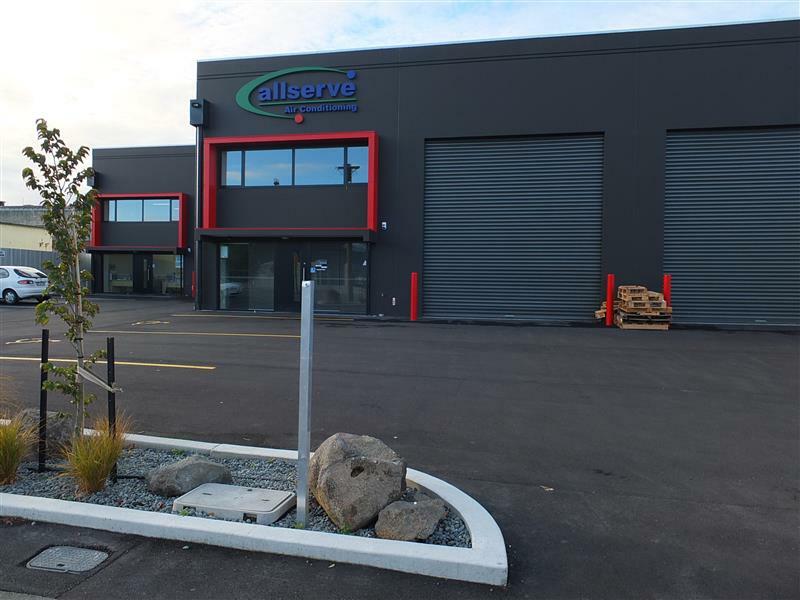 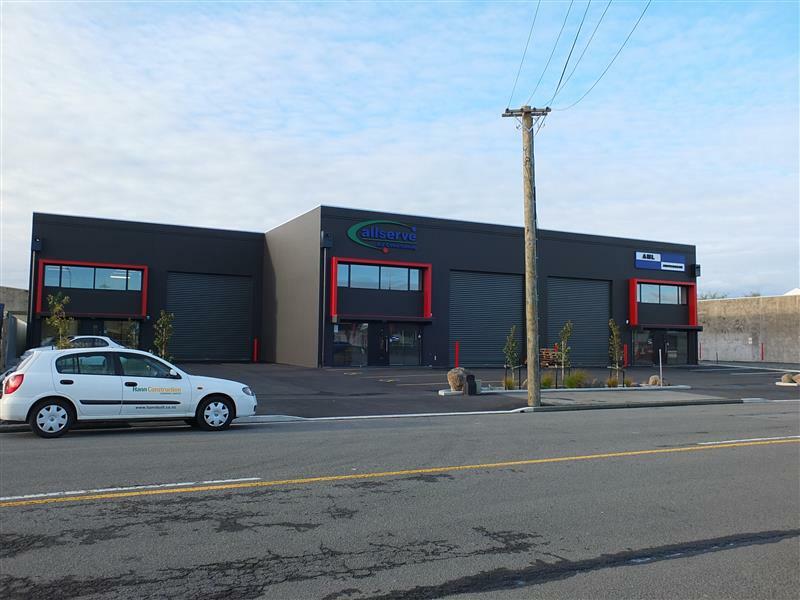 The end result was a new modern warehouse block which was tenanted before completion.